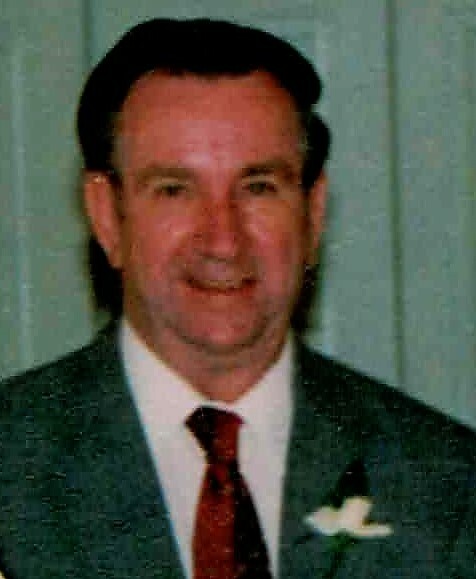 CHENAULT, Alvin Edward; 85, of Mechanicsville, VA went to be with the Lord, Tuesday, January 29, 2019. He was preceded in death by his parents, William and Hallie Chenault and three siblings, Ethel, Lois and John. Alvin is survived by his loving wife of 64 years, Mary Lee Chenault; daughter, Joan Butler (Sammy), son, William Chenault; a grandson, Austin Butler; and a brother, Wayne Chenault. He loved any kind of racing, football, college basketball, and playing bluegrass music. The family will receive friends from 3 – 7 pm, Sunday, February 3, 2019 at Monaghan Funeral Home, 7300 Creighton Pkwy., Mechanicsville, VA 23111, where a funeral service will be held at 11 am, Monday, February 4, 2019. Interment will follow at Hanover Memorial Park.